We are sharing this information with our North Carolina pickleball players. Your local ambassadors are working hard to make sure that pickleball is recognized by your North Carolina Senior Games officials. Check out this information, and check out where pickleball will be played in 2012. Spread the word to your fellow pickleball players and come out and support the games and join in the pickleball competition! When I called the state office today, and asked how I could find out which local games offer pickleball, they said they were working on such a listing and would let me know when it is available. A random check through this list shows that badminton is offered at a majority of the local games. Once we find out which local games do not offer pickleball, if they offer badminton, I would propose that we suggest they could offer pickleball in the same venue as badminton with the same lines, and with the badminton net lowered to pickleball height. One of the concerns I heard from someone who works with the NC State Senior Games is a concern about the availability of venues for any new event. In the past when the state office offered a new event such as bocce it was so popular they had difficulty finding places to hold it. I would again bring up the fact that the state games already includes badminton and the badminton venue(s) could be used for indoor pickleball events. I believe there are 36 or 37 (out of 53) local games that included badminton singles or badminton doubles or both. Let us each take either our own county (if pickleball is not offered) or the nearby ones and contact the Local Coordinator of those local senior games to see if we can introduce pickleball. 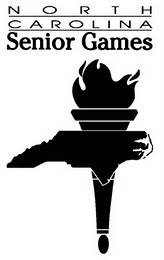 This year I volunteered to become an Ambassador for the North Carolina Senior Games (NCSG), which is at the State level and found out how to get pickleball into the State games. They added corn hole toss to the senior games this year but not pickleball even though it was on the list for the coordinators to vote on. Although pickleball is not a "sanctioned" (sanctioned by NCSG not USAPA) event at our local games this year, there is a possibility for us to get it added at the state level next year. There is a process that they go through to add a new sport to the games. They will take a look at the number of counties that offer pickleball at the local level and also look at the number of people playing and then decided whether to add it to the State games. That's why it is important for us to have pickleball included at the local level in as many places as we can so that we can get pickleball in the senior games at the State level. . Hope this helps everyone understand the process for getting pickleball at the State level. If you have any questions, please let me know. What do we know right now? 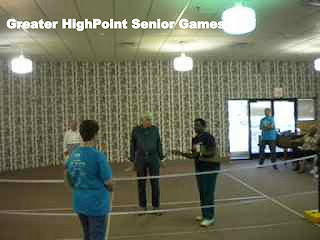 Mike and Nancy Falkenstein - Macon County Games We are having a planning meeting Monday for our Macon County Sr. Games... We will have PB 1st 3 days of "fun events" like we did last year , before the actual competition begins....We are playing at the National Guard Armory in Franklin, NC , April 23 - M & W Singles 1 pm; April 24 - M & W Doubles 9 am - April 25 - Mixed Doubles at 9 am. We will have pickleball in our local games this year but it will be a closed event (they want to take baby steps) and only people that live in the 5 counties that we support will be able to participate in pickleball. 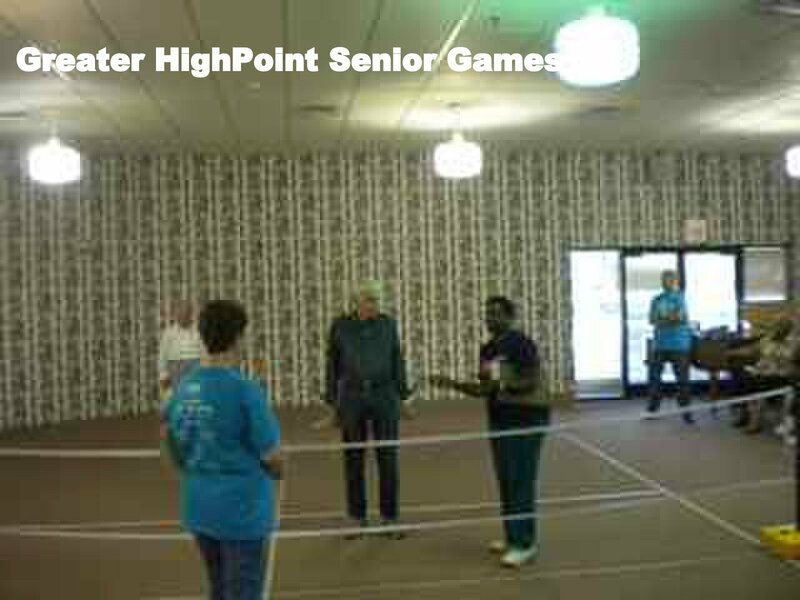 We have had pickleball here in the Onslow County Senior Games for many years. I will check to see if any of the surrounding counties such as Duplin, Pender, Carteret, and Jones have it, and if not, I will do my best to promote it with the help of some of the pickleball players I know that live in those counties. 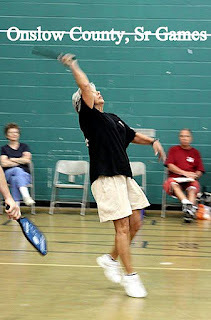 Pickleball in the Onslow Senior Games will be held Tuesday, April 10 at 9am in the Jacksonville Commons Recreation Center Gym. There will be men's doubles, women's doubles and mixed doubles in 5-year age groups starting at age 55. This has been listed under "upcoming tournaments". The Gaston/Lincoln County Games will be played on April 5th in Gastonia, NC. It is already listed on the website under "upcoming tournaments" where you will find a link to the schedule and registration information.